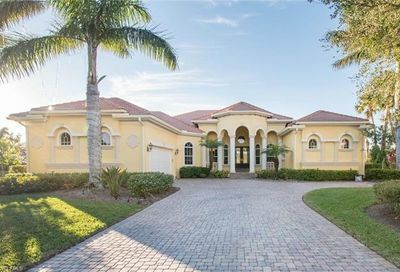 Perfectly situated on the Orange River in Fort Myers, Florida, Verandah awaits you. 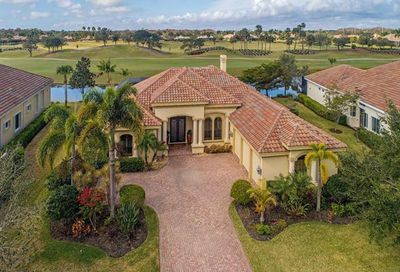 Developed by the Bonita Bay Group, Verandah is a 1456 acre community built within the environment instead of upon it. 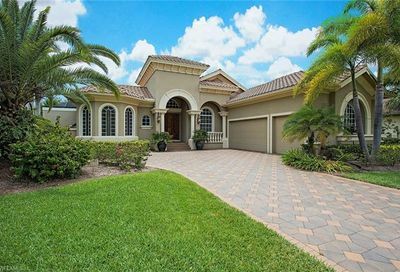 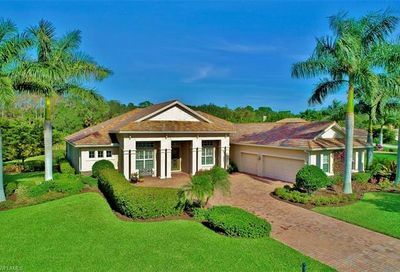 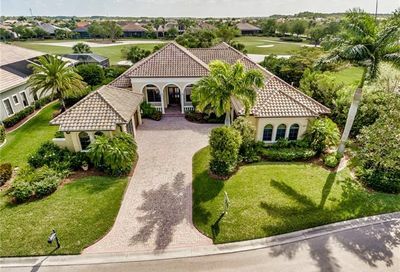 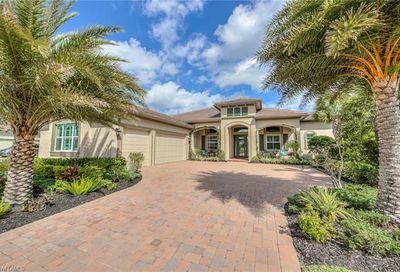 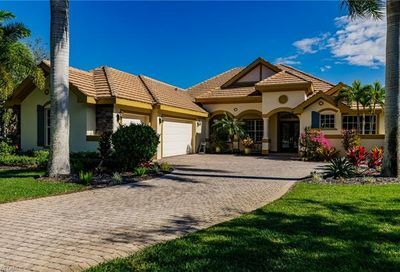 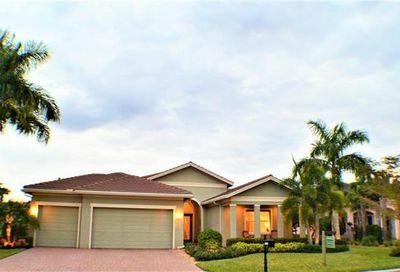 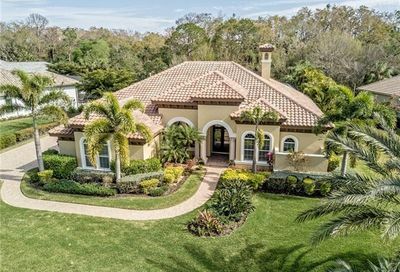 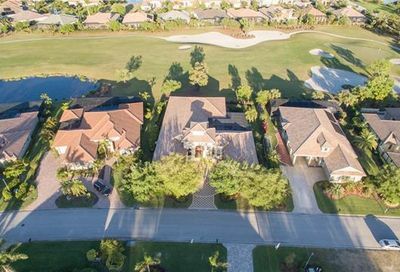 Real Estate choices include custom single family homes, traditional single family homes ,coach homes, and detached villas , each with spectacular views of lush fairways and pristine backyards. 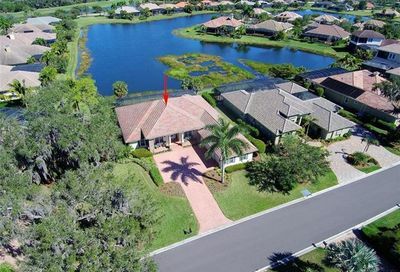 River Village is the community’s amenity center. 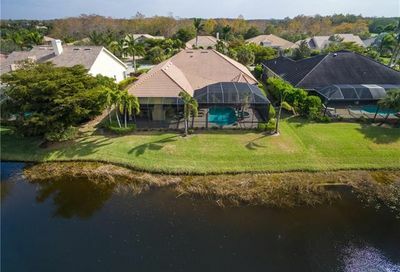 Here you will find waterside dining ,a fitness center, and tennis facilities, a boathouse that has a general store, canoe and kayak launch, and multiple levels of decks along the banks of the river. 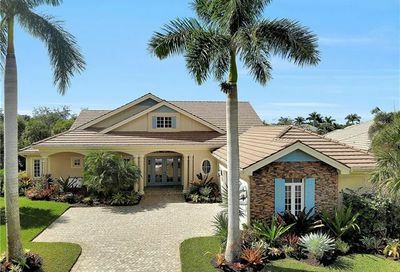 If you a searching for a relaxed lifestyle, reminiscent of Florida the way it used to be, Verandah is a place you will love to call home.